This is a delicious Keto friendly Low Carb Four Layer Sugar Free Cream Cheese dessert we call it the “Clean Betty” which is a play on the traditional retro “Filthy Wilma” recipe. Great for BBQs, picnics and potlucks. Enjoy! Preheat oven to 350, set out your cream cheese and let it soften, also set out your butter. Melt your butter, and then combine the other layer 1 ingredients in a bowl and mix together. You should get a thick doughy type mixture, this is your crust for the dessert. Pour the dough into you 9×13 glass dish and begin to cover the bottom of your dish. Use your fingers or a spachler spread it out, it wont look like it’s enough but it will be just keep working with it until you cover the bottom of your dish. 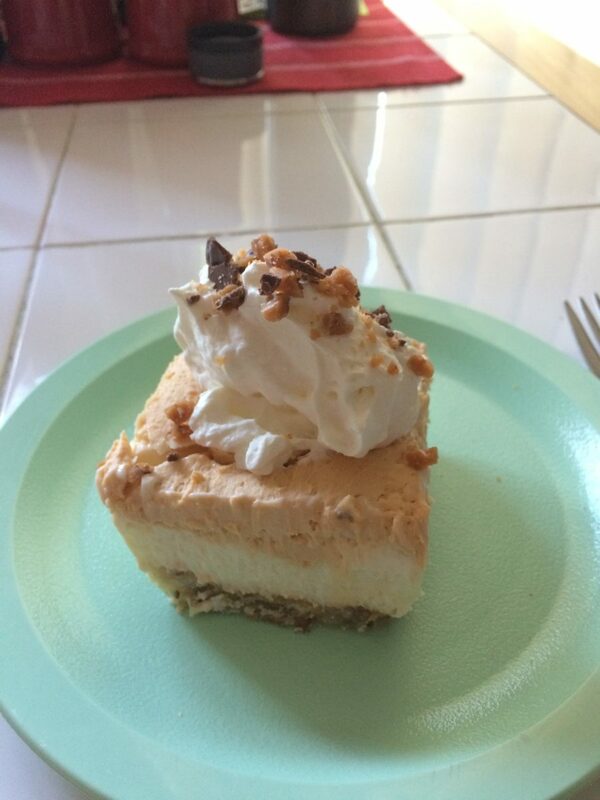 1 Cup – Heavy Cream (Whipped) *Or you could just use Cool Whip Light but it will have sugar and carbs. Combine and mix your ingredients using a blender. Gentle Spread this combined mixture over your cool crust (be sure your crust is cooled and go slow because this layer will have a tendency to try and pull up the crust). Combine and mix your the heavy cream and instant puddin ingredients using a blender. Spread this over the Cream Cheese layer and chill overnight. *This layers can be made just prior to serving or before hand. Whip your heavy cream and mix with your sweetener to taste. It will look like whip cream when your done. and instant puddin ingredients using a blender. Spread this over the other layers, and then sprinkle on your nuts or sugar free toffee. 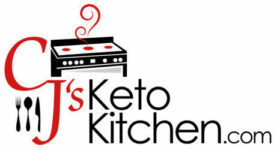 Be sure to subscribe to our blog and the YouTube Channel to get more up to date keto low carb dishes.